What Exactly Is Design-Build Remodeling? If you’re thinking about a home remodeling project you may want to consider the advantages of using a design-build remodeling contractor. Design-build remodeling is a process that combines the design, permitting and construction phases of a project with one company in order to streamline the traditional design-bid-build approach that may use several different companies. A design-build contractor, such as Neal’s, has a multi-disciplinary team which generally includes architects, designers, carpenters, product installers and subcontractors needed to do the work on your project from concept to completion all retained under a single contract. 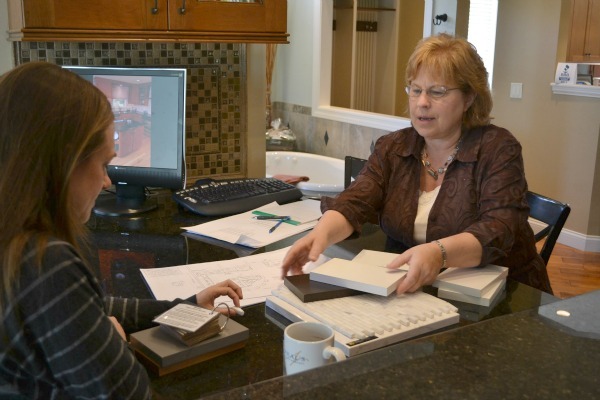 While many contractors do not offer design departments in-house, we think our clients get superior service and better communication throughout the design and build phases of their remodeling project by having the design service in-house. Some aspects of design and construction phases can overlap and designs can change over the course of a project. By coordinating design and construction phases you can more efficiently complete a project. However, this doesn’t necessarily shorten the time it takes to complete a project. Rather, a design-build firm strives to bring together design and construction professionals in a collaborative effort to finish each phase at the same time. Many homeowners prefer this system because it eliminates much of the stress, confusion and disorganization that can result when dealing with multiple companies. Design-build firms use a single contract for the entire project. This allows the client to remain in control of the contractor and for the contractor to coordinate all activities to assure that work is completed efficiently with fewer problems. There is one contact for the project. A project consultant is always available to answer your questions throughout the course of the project. All design revisions, project feedback, budgeting, permitting, construction issues, change orders and billing are handled by the project consultant. Typically, in order for a contractor to bid on a project, very specific details relating to the building and materials must be given to avoid any ambiguity. In a design-build context, the homeowner and the design-build contractor can work together to determine what methods and materials will maximize the homeowner’s value. In some cases more expensive materials, designs, or construction methods might bring about a higher return on investment or the product knowledge of a designer may help to reduce costs. It is important to note that the design-build method often saves money on the overall project through increased accountability, using a single source contractor, and streamlined communication between the contractor and client. Both the contractor and the client are protected by working closely together to oversee tight cost controls. 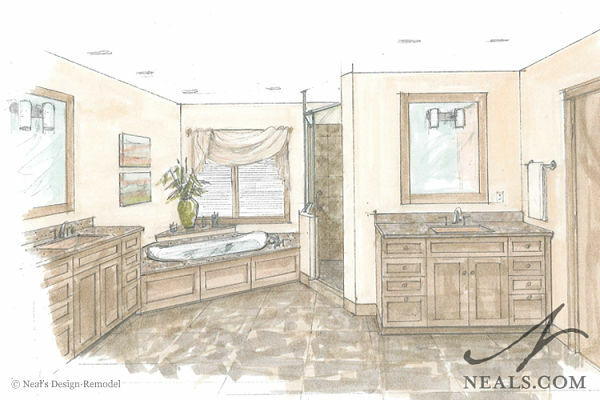 Neal’s Design Remodel offers a highly skilled and experienced team of designers, project consultants, production managers, carpenters and other skilled workers as well as a showroom where you can actually view and order products for your project. We also follow a seven-step design process that guides your project from start to finish. 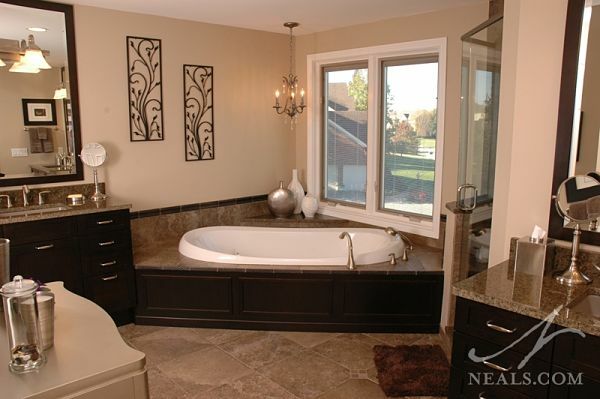 The Neal’s Design Remodel team prides itself on its craftsmanship. We invite you to stop by and visit our showroom to learn more about how the design-build concept can work for you and to meet our team.